After completing the aesthetician program in Illinois Jean’s goal was to work and contribute to a medical practice by providing optimum skin care services. 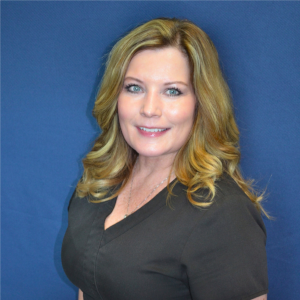 Now a licensed aesthetician in two states, California and Illinois over the last 7 years, Jean has extensive experience with many different skin care products including medical grade, organic and botanical based as well as a wide variety of skin care treatments. Jean will customize your skin care treatment by selecting the finest products for your skin type to help meet your needs and achieve your goals. Together with you, Jean will help formulate a plan for your skin health and give you the radiance you deserve, choosing any type of facial, microdermabrasion, chemical peel or micropeel.